The HP 15-AF131DX is a laptop PC which is equipped with the processing muscle of AMD A6-5200 accelerated quad – core processor that features 2 MB Level 2 cache and runs at the clock speed of 2.0. 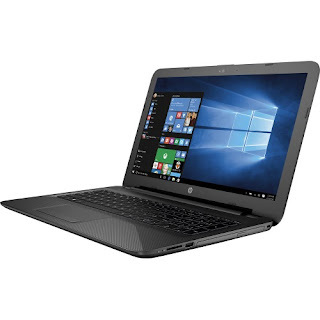 This laptop PC has an integrated graphics controller called AMD Radeon R4 graphics with up to 2048 MB total video memory and capable of rendering high definition movies and playing less demanding games with ease. The HP 15-AF131DX laptop is equipped with 4 GB system memory for full - power multitasking; 500GB hard drive for serviceable file storage space; built-in HD webcam with dual-array microphone; DTS Studio Sound stereo speakers; built - in media reader for simple photo transfer that supports select memory card formats; full-size, island-style keyboard with numeric keypad; DVD/CD burner; and 3-cell lithium-ion polymer battery which will give you several hours of working away from the main source of electricity. 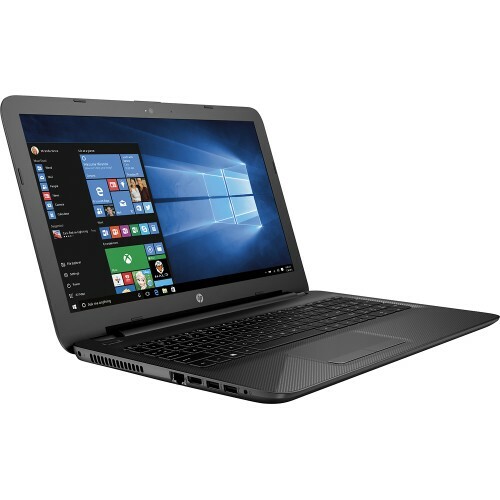 The HP 15-AF131DX laptop PC is packed with the following display features like 15.6" display with BrightView technology and 1366 x 768 resolution. The resolution in this laptop PC is low so it is expected that the display in this laptop is not that sharp and clear compared to laptop PCs with higher resolution. It comes in black finish for stylish look. With regards to connectivity, this HP 15-AF131DX laptop PC is equipped with 1 USB 3.0 port maximizes the latest high-speed devices, also includes 2 USB 2.0 ports to connect more accessories and peripherals; high-speed wireless LAN; Ethernet LAN; HDMI output port. 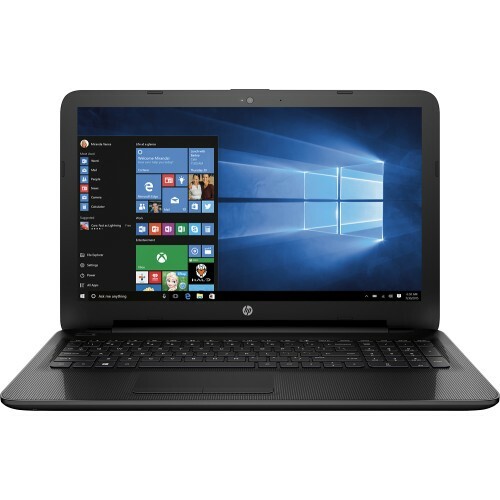 The HP15-AF131DX laptop PC is powered by Microsoft Windows 10 operating system. It measures around 0.96 inch x 15.13 inches x 10.02 inches and weighs about 4.73 pounds. You can have this computing device at the price of $ 259.99. Other devices in this price range include HP STREAM 13-C120NR and ASUS C300MA-BBCLN10-Y. OK, so would this be a good buy for someone who doesn't know much about computers? I usse Facebook and instagram daily, play some games and surf the net. If this is a good computer to do that, I don't need a 500 dollar computer if this will be fine for a couple of years. Yes mate, this laptop can do basic computing needs like surfing the web, doing documents, spreadsheet, presentation and even playing less demanding games.